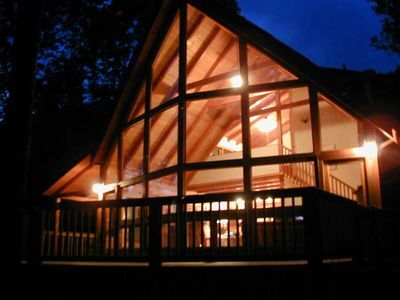 The perfect get away for a couple or small family. 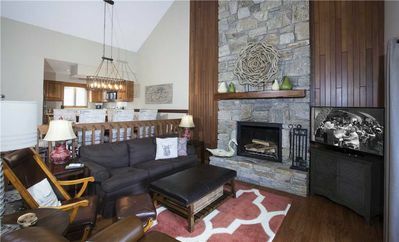 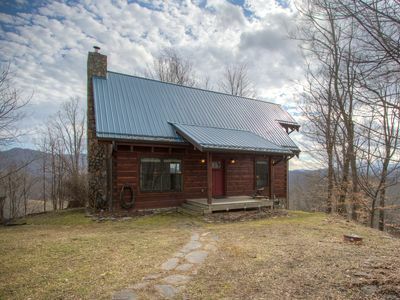 Located right off of the Blue Ridge Parkway, this bungalow has plenty of space so everyone can feel comfortable. 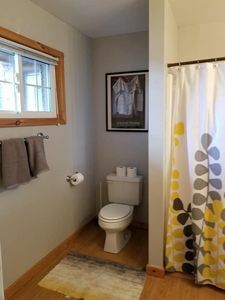 Two full bathrooms, outdoor space, and the newly remodeled kitchen (photos coming soon!). 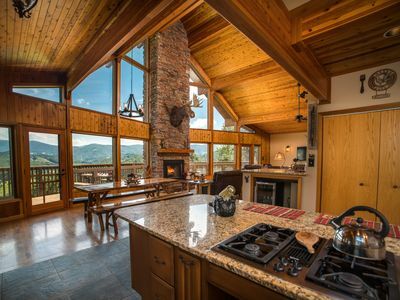 This place has everything you need for your mountain retreat. 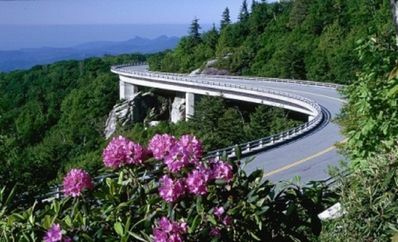 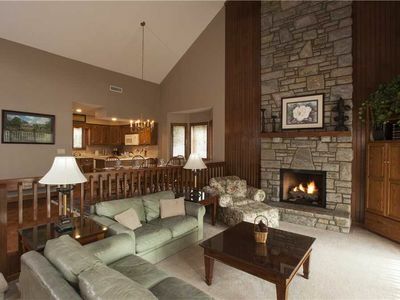 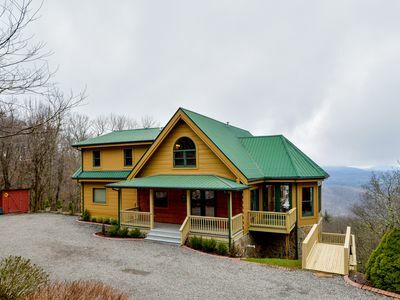 Easy access to Blowing Rock, Boone, Banner Elk, skiing, leafing, hiking, shopping, and so much more. 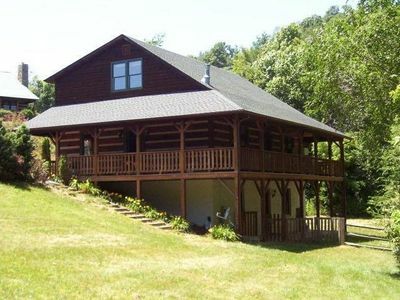 Chestnut Lodge - 3 miles from Parkway, great view, Hot Tub, Jacuzzi Tub! 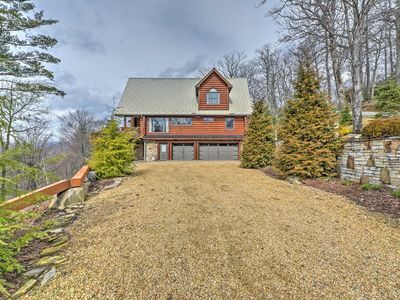 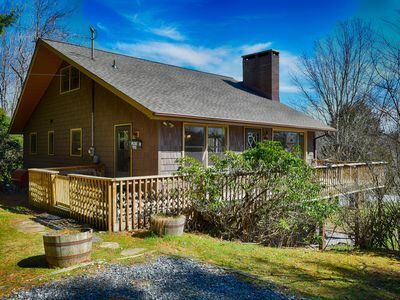 Minutes to Price Lake and Downtown Blowing Rock! 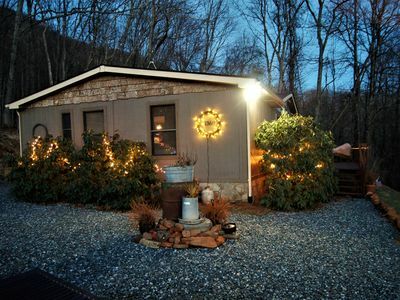 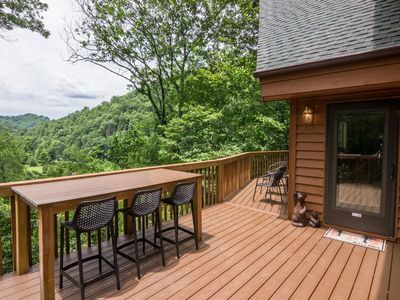 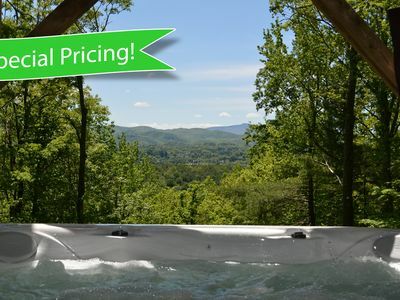 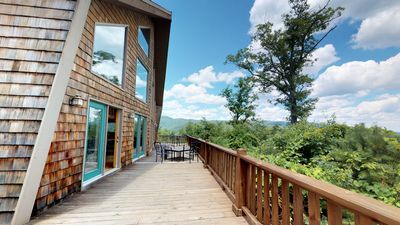 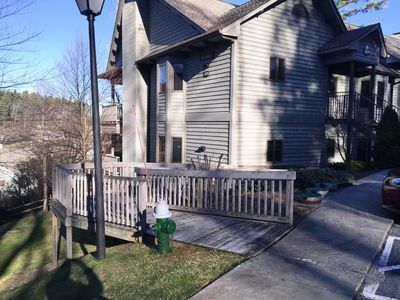 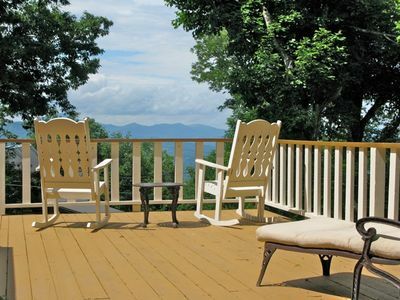 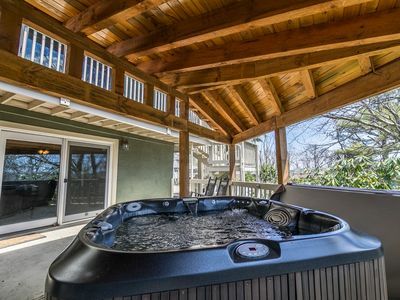 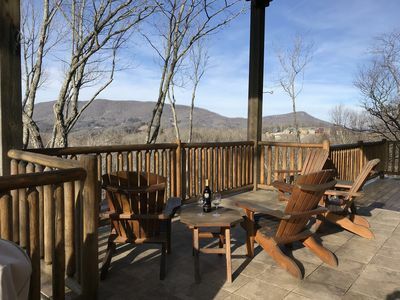 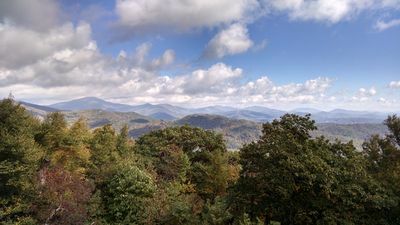 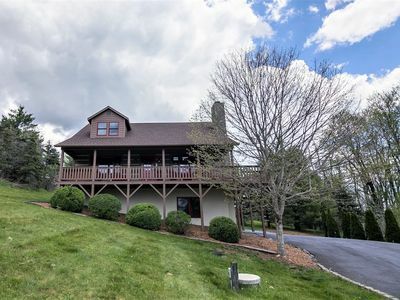 Ain't Life Grand Cabin, Grand Views, Hot Tub, Open Kitchen,10 Min to Boone!